MIDDLE+HIGH QUICK LINKS | Handbook : Nutrition Services : Student Resources : Parent Resources : Forms & Docs. 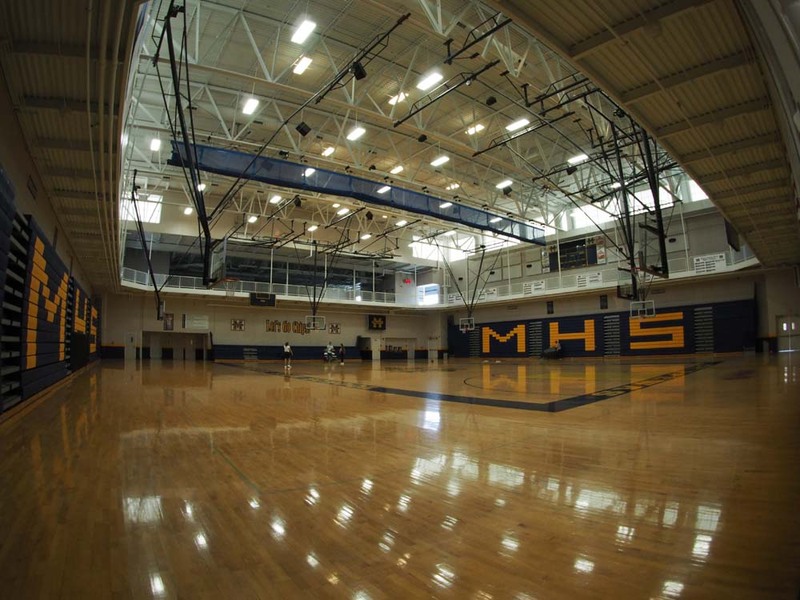 Welcome to Manistee Middle/High School! By making positive choices, striving toward personal goals, and supporting each other, we all make a difference in the world around us. We inspire each other to dream more, learn more and do more. We are equipped with the knowledge and values necessary to become productive and successful citizens of our world. With respect, dedication, and integrity, we work as a community to reach our highest potential. First Place Team in Grand Rapids! Enjoy Spring Break – Graduation Countdown for Seniors! Congratulations MHS Varsity Quiz Bowl – League Co-Champs! Phillip Scheffler Wins the Regional “America and Me” Essay Contest! 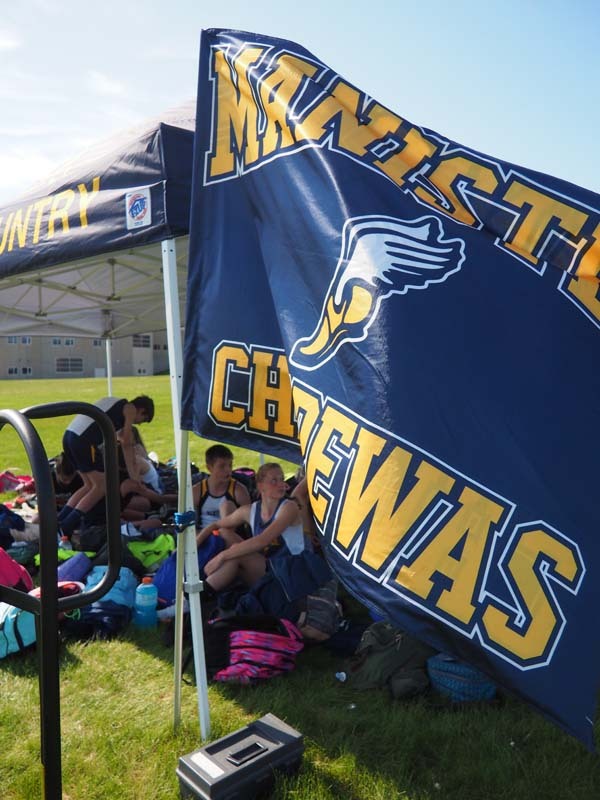 Our goal at Manistee Middle/High School is to provide the utmost in educational opportunities for our students – utilizing both our state-of-the-art facilities and outstanding staff. 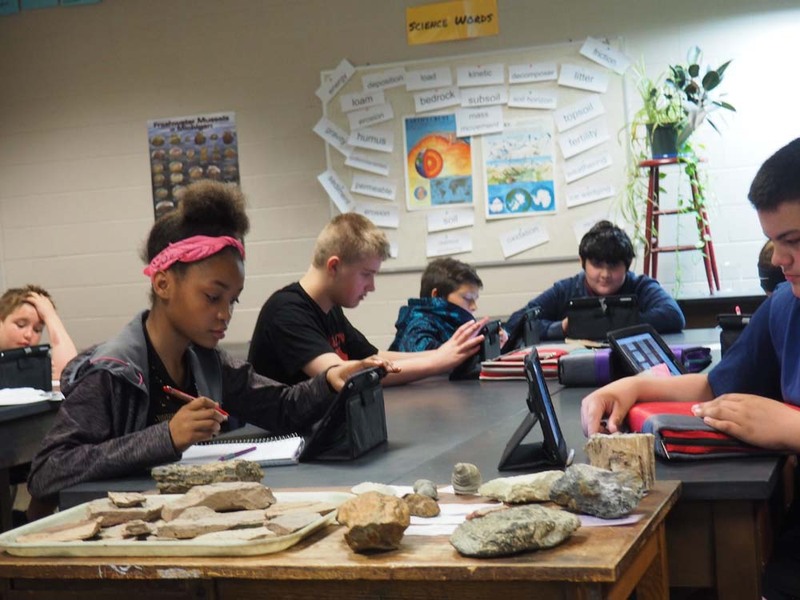 Whether leading a host of challenging classes or providing support systems to meet the needs of every student, we strive to do it the Chippewa way – the right way – every day. We look forward to another great year of traditions in academic excellence and exciting activities! 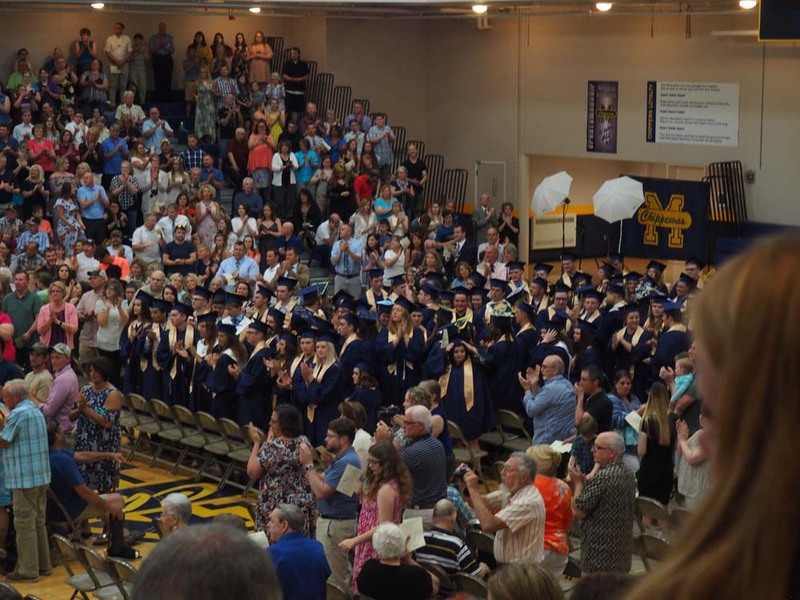 Our commitment to exceeding expectations continues to make Manistee Area Public Schools the district of choice. Become a partner in your student’s education! The first place you’ll notice our commitment to excellence is right here on our outstanding web page. Please review our MMHS Resources page for tools to support you as a partner in your student’s education. You will also want to make sure you have set up an account for PowerSchool. This interactive tool lets you see what and how your student is doing in every single class, and is a quick and easy way to communicate with all teachers. For graduation requirements, academic information, building and athletic policies and more visit our MMHS Handbook page to review Student Handbook. Information. For a look at our seasonal sports schedule, click on the Activities tab on the top. Also, make sure you refer to our Announcements tab at the top of the page. We would also like to remind both students and parents of our student email accounts. You can expect the office and other MHS groups to increasingly send information using these accounts. Students may check their accounts utilizing the school network, clicking on the link on the MMHS Resources page. Finally, be sure to check out one of our favorites – our Featured Alumni link located in the Alumni tab above. 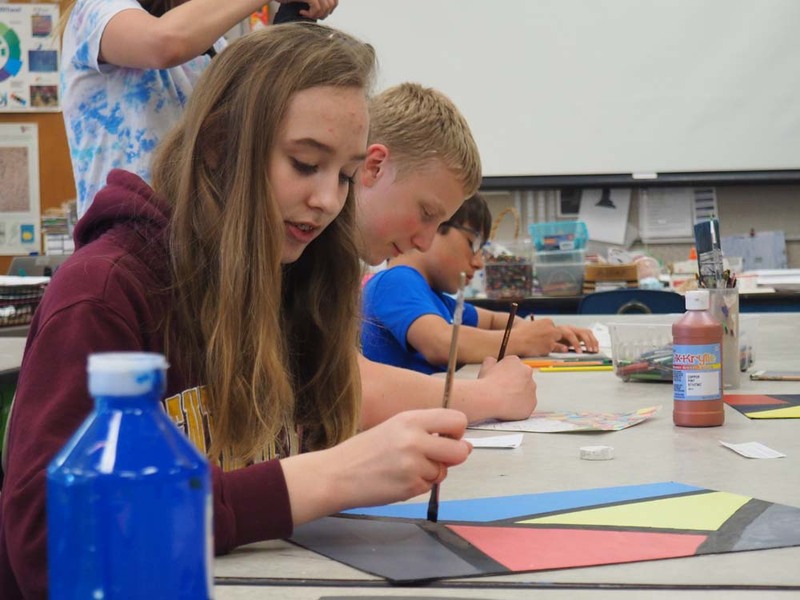 Here you’ll see stories of past students who help to generate our Chippewa Pride every day. We continue to be proud of the great things our students achieve beyond MHS. If you know of an alumni who should have his or her story told, please e-mail us at ahuber@manistee.org or jtraviss@manistee.org.